As far as I am concerned Bear Mountain has some as the greatest views in Evergreen. You have an option of what you want a view of. 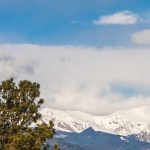 Denver, Mount Evans or the Divide? Depends on which home you buy. If you are looking for lots or land on bear mountain there is still a few of them available as well. Just let me know when you want to check out the magical Bear Mountain neighborhood. Bear Mountain is a fantastic place to live because it feels like you are removed from everyone else but the truth is you are incredibly close to everything like downtown Evergreen and access to downtown Denver. You have a neighborhood but your neighbors aren’t that close. Bear Mountain also has many different views from downtown to mountain views and some properties have views of Evergreen Lake. 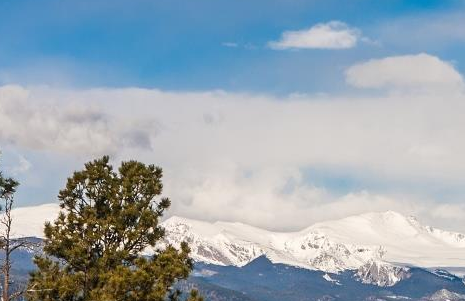 Bear Mountain in Evergreen has Everything you can ask for in a mountain home.